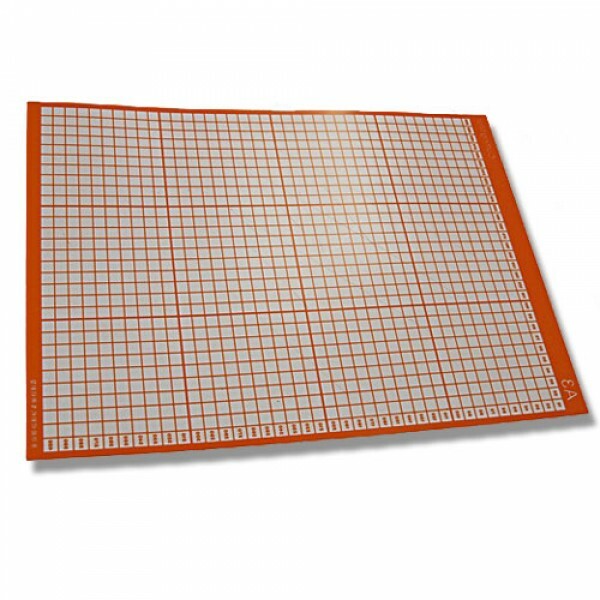 Do you have a vinyl cutter and need to cut paper and card? 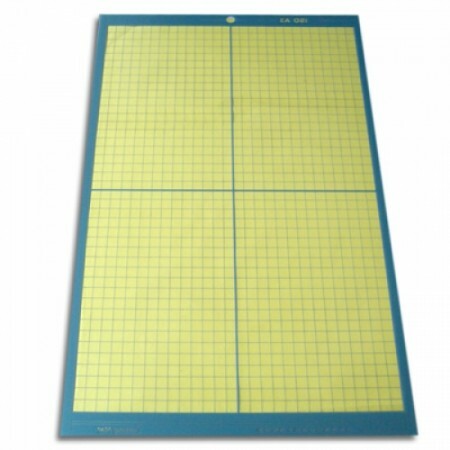 then we have the solution, these long lasting high quality mats are the perfect partner for any vinyl cutter. On one face they have a low-tack self adhesive surface that will hold your card or paper securely during cutting in your own vinyl cutter. The special mat material will protect your machine blades from damage and allow you to produce card and paper cuts successfully and without machine damage. This is a fantastic solution to convert any vinyl cutter to a highly efficient card cutter.